Ruminant livestock, including cattle and sheep, collectively belch the methane produced by their gut microbes, contributing to more than 6% of global greenhouse gas emissions. Recently, it was discovered that one species of red seaweed, Asparagopsis taxiformis, knocks out enteric methanogenesis in cattle rumen fluid when added in dried form at only 2% of the organic matter. The question now is how to produce Asparagopsis at a scale to meet the global demand for this natural feed additive. In this presentation we’ll be talking about our approach to this global challenge. 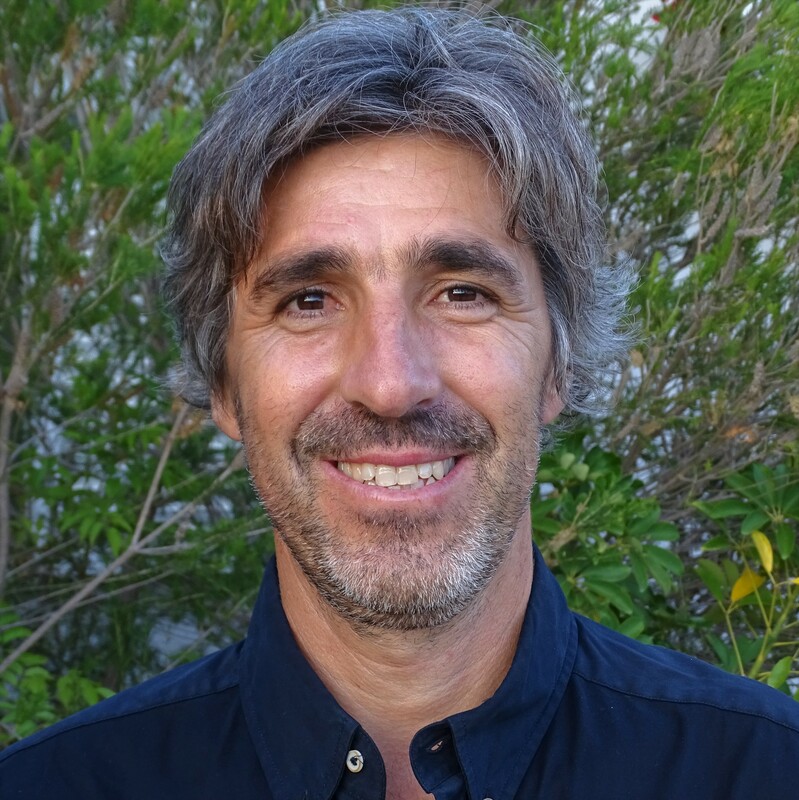 Leonardo Mata is a marine biologist with a PhD (UAlg) in seaweed aquaculture and biotechnology. He pursued his postdoctoral research in Australia with an emphasis on macroalgal (freshwater and saltwater) aquaculture and bio-products development to different industries. Currently at CCMAR, he focuses on the domestication of red seaweed species for large-scale production, with an emphasis on the genus Asparagopsis.